What Personalized Gift Would Be Perfect For Youth Events? Comments Off on What Personalized Gift Would Be Perfect For Youth Events? 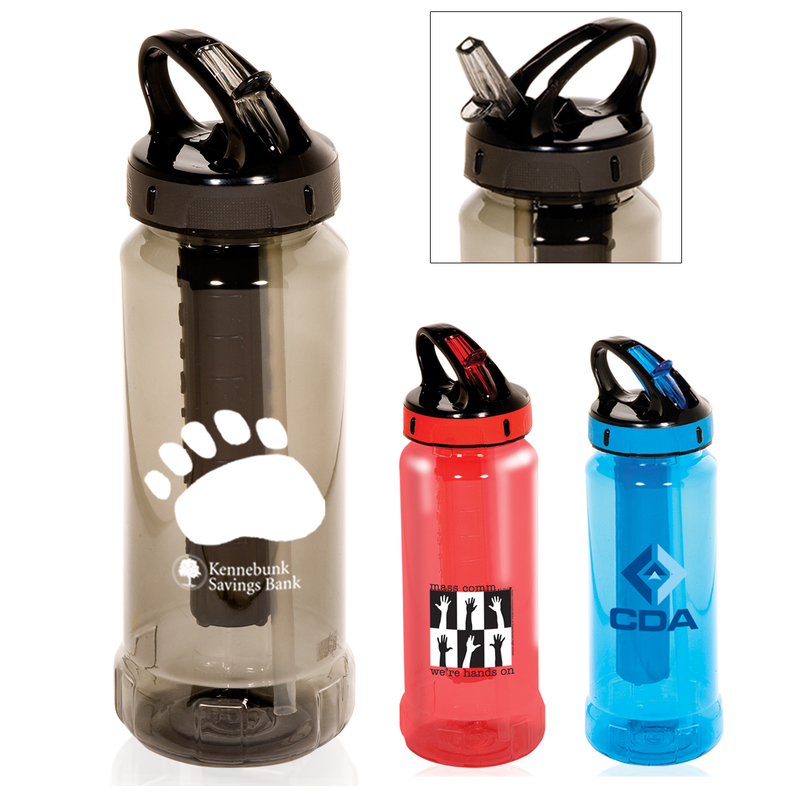 Custom Collapsible Water Bottles: Promotional collapsible water bottles are perfect to give away at your next event. What type of events would love these water bottles or fold-able water pouches? Kids will think this is the coolest thing to carry water in. They’re flexible space savers that are refillable and come with carabiner for easy clipping to bags and backpacks. 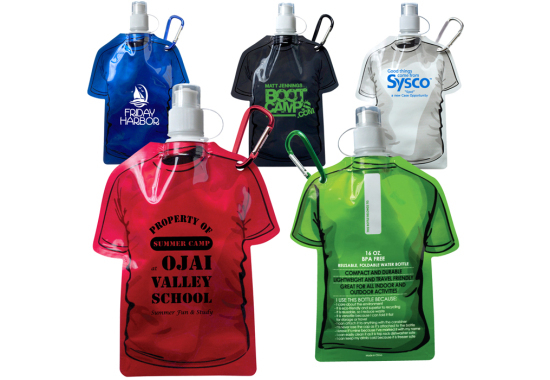 Logo fold-able water bottles are perfect in schools, churches, nursing, sports, camping and all coaching. Ranging from various shapes and sizes, our colorful range of promotional collapsible bottles give you ample options to choose from. The sizes of imprinted water pouches are available in 12, 16, 20, 24, 26, and 28 oz. We customize our collapsible water bottles with the company name and logo to make these suitable for promotion or advertising among their customers. We’ll brand them for Free with no set up fees! Need those advertising gifts now? It’s coming to the end of the school year and spring sports soon, these colorful fold-able water bottles with custom name or message will be perfect for all the kids this year! 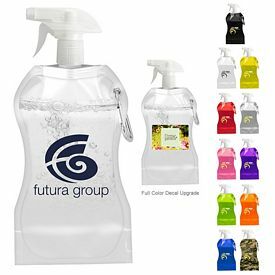 We even have the new custom collapsible trigger sprayer bottles these will be perfect for poolside, the beach and boating. Customize these awesome giveaways with your Free business logo and no set up fees. These are just absolutely fabulous gifts and they’re cheap promos you can budget in for your company. Just view our website and get some ideas for your roll up bottle choice, you’ll for sure find some unique choices for your marketing logo. Call us or email us here at Executive Advertising and we’ll help you in your trendy water bottle buying this year, they truly make the best promotional gift for everyone. How Can You Plan The Perfect Golf Tournament? Comments Off on How Can You Plan The Perfect Golf Tournament? Personalized Golf Tournament Kits: Golf is swinging into full action and Executive Advertising is your one stop shop for custom golf products and accessories. Whether you’re looking for promo golf balls, hats, imprinted golf tees or personalized golf towels, we’re going to have what you need for your customized logo. Check out some of our new advertising golf tournament kits to giveaway as custom business gifts to all your favorite clients. Another favorite is the promotional golf umbrella, don’t be stuck out on the golf course when the rain showers come through. Our marketing golf umbrellas are awesome advertising tools. Your company can have a fun and productive way to raise money for a charity or organization, a golf tournament can provide the perfect fundraising platform. You’ll need to invite people to the event, advertise all about the tournament and then to keep the memories of the event, you can customize products with your company name and logo from Executive Advertising. Let us get your marketing golf promos ready for the big event, we’ll have all decided branded items to you on time. People love receiving free gifts and this is the ultimate way to promote your advertising name. Like any of our personalized water bottle choices, lots of different shapes and colors for your name. You’re going to want to shop our golf products section for your tournaments, charity events and golf clubs, this can be a summer and year to remember. Your 1-Color free logo will be imprinted for free with no set up fees. We also have the name brands you’re looking for in the golf polos, hats, bags, golf balls and more. Shop our Nike, Under Armour and other brands to complete your event buying. So when you’re thinking of your clients and giving them a gift to remember, consider our imprinted golf kits, these are executive gifts with a few small gifts inside a big gift, and of course decorated with your company info. Let us know how to help you get ready for your tournament, we can create the perfect event with our branded golf products. Give Smart Gifts Of Personalized Sunglasses: Promotional Sunglasses are just plain awesome! Everywhere we go these days we’re seeing so many different styles and colors of sunglasses. But only one kind has the best promoting factor for your business. When you order customized sunglasses from us here at Executive Advertising, we’re going to personalize them on both sunglass arms with your 1-Color Free Logo and No Set Up Fees. 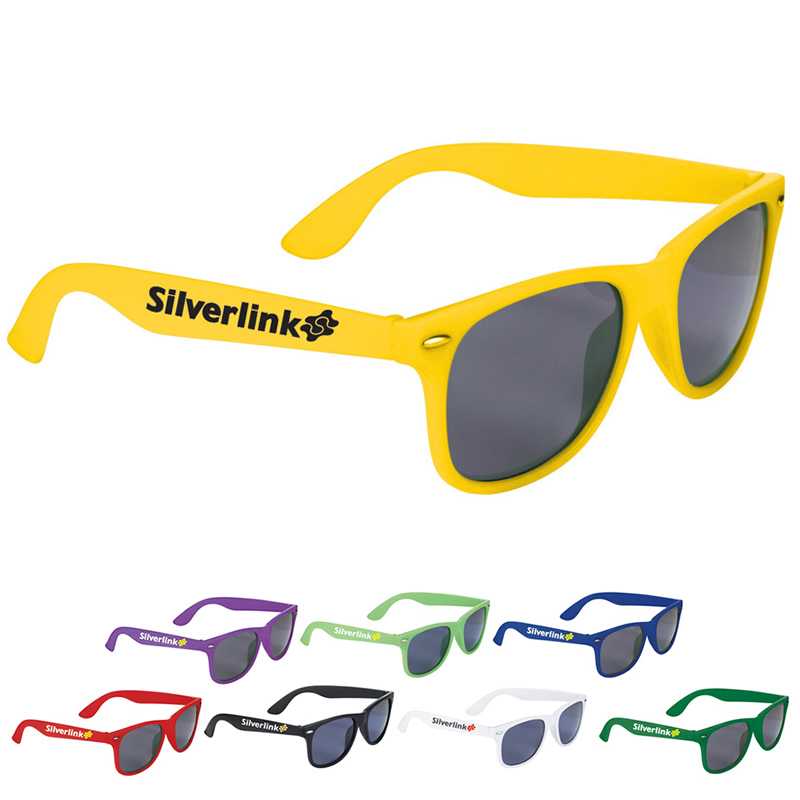 Promo sunglasses make awesome summertime gifts for any business, wedding, summer parties and more. The cost of branded sunglasses are amazing, very low cost, so super spending on your business budget. Imprinted sunglasses are so cool for sporting events, track teams, soccer, baseball, traveling etc…Customize your team name and pass them out to all the screaming fans on the sideline, they’ll love wearing our shades this summer. I shouldn’t have to tell you how awesome and cool sunglasses are, everybody wears them! Order your bulk of logo shades and stock up for summer now! Summertime could be the happiest time of the year, promote your brand on advertising sunglasses, because everyone will see them. So if you’re looking for a trendy idea to handout with the business logo, promotional sunglasses in lots of different color choices will be your favorite idea now, let us get a bulk of them ready with your advertising logo and will have your shades to you in a flash! Customized Screen Printed Long Sleeve Shirts: Get the maximum comfort with our personalized sport-tek ST350LS long sleeve competitor tees. Our lightweight, value-priced competitor tee has a roomy, athletic cut and controls sweat like a champ. These Dri fit branded shirts will be perfect to kick off the spring season now for going to the gym, running track and everyday exercise. Customize your brand on our comfy logo tees and have them ready for new clients, there will be no set up fees and your logo is Free! You want to mix and match your apparel colors for the same style number? You absolutely can, as long as there are no artwork changes or decoration color changes. Specify your mixed garment colors and sizes in the special instructions or contact customer service for a custom quote. Get fit and stay comfortable with these marketing competitor tees and get moving at your local gym, health club or the comfort of your own home. Flash your logo and get the team out for a walk or run in these moisture wicking shirts. Show all you’re ready and look the part in our promotional athletic tees with the custom logo. Go to our website and check out the color choices for the customized sport tek shirts for your company and let us get your bulk of shirts ready. Whether the recipient is a high school basketball player, a business woman who likes to run in her free time, or even a professional athlete, custom athletic apparel is the perfect gift for anyone who wants to stay comfortable and cool while performing at a high level. Imprinted Beach Balls For Summer Gifts: After another crazy winter, we’re all ready for Spring to kick into gear, you can customize logo beach balls for summer gifts, parties, and business promotions from Executive Advertising! Get everyone in the mood of summer coming with these fun and colorful free ball gifts. Our imprinted beach balls are awesome promos for kids and adults, you need to buy custom printed PVC beach balls on our website and watch brand awareness soar. Occupational therapists, gyms, day care centers, toy stores, supermarkets, beachwear shops, and surf shops will all find our promo beach balls to be a perfect fit. They’re also some of the best promotional items for water parks and amusement parks. View all of our custom beach ball ideas on our website, New solid and two tone colors, imprint multiple panels, different colors and sizes for branding your 1-Color Free Logo and no set up fees. You can order a bulk of our beach balls and give a promotion for your company name that everyone will love. 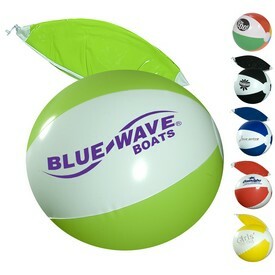 Get promo beach balls for a great low price from Executive Advertising! The end of the school year will be coming soon, customize our personalized beach balls and pass out to each student at school on the way out for summer vacation. They’ll take their beach ball along with them to the beach and the pool. Even beach ball volleyball will be seen being played at your local parks and yes at the beach. You’ll see your logo traveling around this summer and seeing branded beach balls tossed in the air. Happy New Year From Executive Advertising!